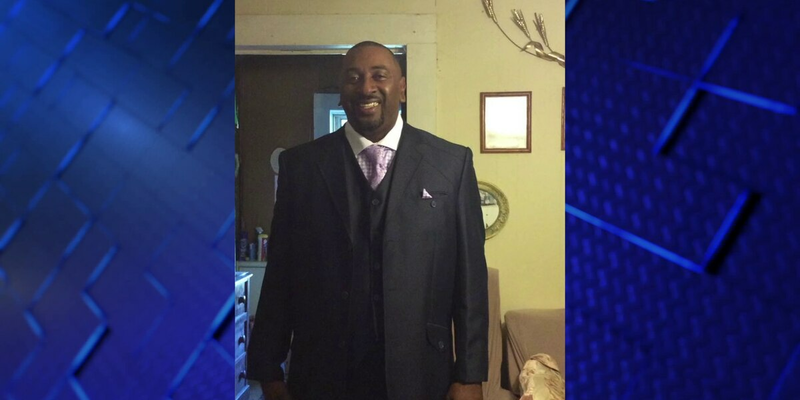 MEMPHIS, TN (WMC) - Neighbors identified Ronnie Ball, through Facebook pictures, as the man who was shot and killed inside a home on Ashridge Cove Friday night. According to a police affadavit, 19-year-old Donovan Kilgore-Russell got into a fight with his mother because he didn’t have a job. Police said Kilgore-Russell was being disrespectful and Ball stepped in, telling him to respect his mother. The two got into an argument and Kilgore-Russell reportedly took out a gun and shot Ball several times. Neighbors saw dozens of police cars. "My kids came home and they was like Mom it's a crime scene down the street! And I was like what? I think there's a murder scene, there's tape everywhere. I don't know I was kind of shocked," said a neighbor. Other neighbors said Ball was a good man who loved to go to church. Out of fear, they wished to not be identified. One neighbor said violence in the neighborhood is very unusual. "It's quiet over here. It's quiet. I didn't expect it to be as quiet as it has been the last 3 years." On Facebook, friends and family sent condolences to the Ball family. "Rest In Peace my friend, minister Ronnie Ball you are truly going to be missed. Whenever I saw you always had a smile on your face," a woman wrote. One man posted, "such a good man and role model. He will be missed." Kilgore-Russell posted on his Facebook page, “You’ll never understand,” after Ball’s murder. He will face a judge Monday. Copyright 2018 WMC. All rights reserved. Family and mentors of Rodrick Johnson remember the slain teen. The Mississippi Association of Educators surveyed teachers to gauge the ways they're willing to take action. Need your lawn mowed? There’s an app for that!